On the 14th of February 2017, the Chinese Patent and Trademark office issued an official document granting the Chinese patent for LuerJack. The innovative LuerJack syringe is unique through the very simple one-handed operated disconnection function. Based on the leverage effect, the ‘Click and Release’ feature performs fast, safe and more efficient one-handed disconnections from needles and any other medical luer connections, and thereby offer prevention from needlestick injuries. Using only one hand safeguards aseptic technique and could become a vital part of the on-going struggle to reduce the occurrence of healthcare acquired infections. ConceptoMed’s strategy to protect our intellectual property rights (IPR) remains unchanged and strong. Along with other markets already protected, such as Europe, the US, Australia and Mexico, protection in Asia is now following. 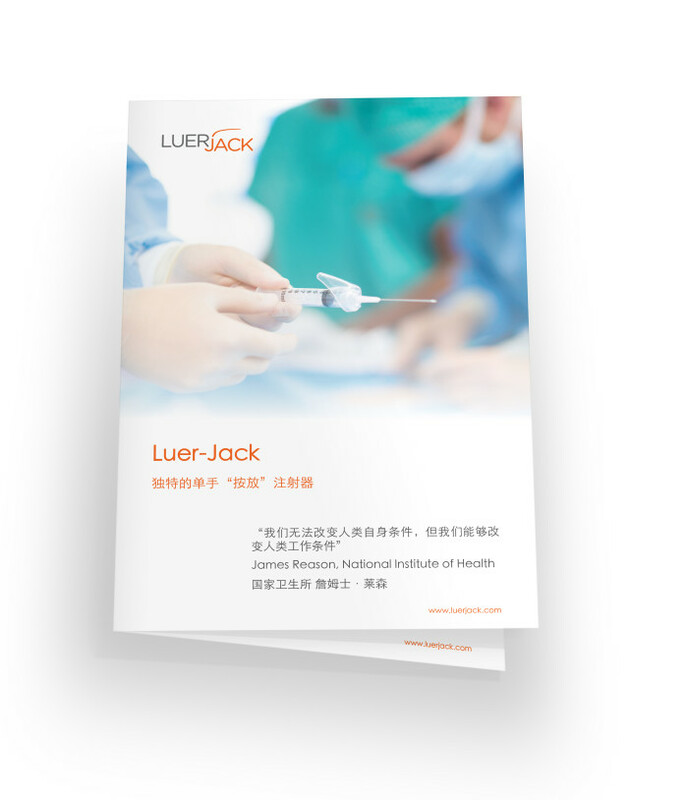 The LuerJack® is firmly protected by 8 patent families and > 60 patent applications (granted and pending). Obtaining proper IPR protection in China is fundamental to our planned global journey towards new market entries. ‘ConceptoMed is serving the global market with innovative product categories and unique proprietary technology. These additional issued patent for LuerJack is another instrumental milestone for ConceptoMed. The global growth and reach of the LuerJack concept will now be a step closer to access patients and healthcare workers worldwide – also beyond Europe.’, said Christian Mide, M.D., CEO and founder of ConceptoMed.